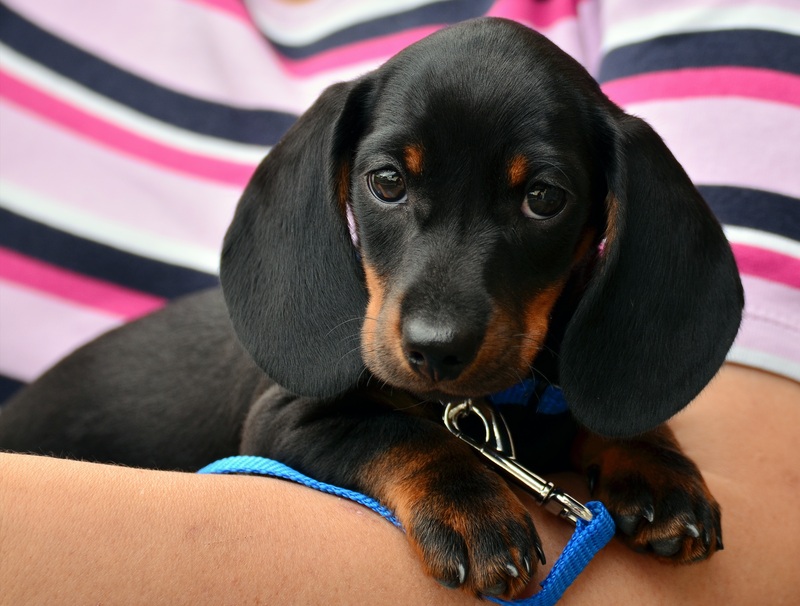 Blog Have you made this Dog owning mistake? Dog owners all know that we make mistakes, it could be leaving the bread on the counter and reinforcing a counter surfer, or maybe it’s that day when you let your pup jump up as he was just so cute and little, now your 40kg dog tries to launch whenever he sees you. Mostly, our mistakes are training flaws and with some guidance and with support from a trainer we can progress from where you are now to a dog that sits calmly when you come to greet him. Our dogs want to please, and love training as it builds your relationship. There is a big mistake that dog owners make that’s not so easy to fix. Actually, it can be permanent and hard to live with. Spending hours upon hours of training and never feeling relief. Its picking the wrong breed or type of dog for your lifestyle. We all have our favourite breeds, the ones that make us want to make the mistake above and sit on the floor and encourage all the jumping we can. The list can go on and on. But if you choose a breed based on that list or similar you could end up with a dog that doesn’t meet your family or lifestyle needs. Let’s look at some of the issues with the possible breed types in that list. Labradors – I call this “guide dog syndrome”, people see the calm, relaxed Lab guiding the sight impaired and feel that this is what they want/need. But let’s think about the level of training that occurs with a guide dog, foster parents raise them, then they go back for their training when mature enough to work. At one stage the statistic was 7/10 fail their assessments (I have not researched current stats). Working Breeds (eg Kelpie or Border Collie) – Getting a smart dog seems like a great idea (I should know I have 2 BCs). Once living with that cute ball of fluff you can start to feel outsmarted by your own dog. Don’t keep their brains busy and they will find out ways to entertain themselves – like discovering how to open the fridge!! They are also herding dogs, they will herd things that move including the kids. Nipping is also a big part of herding. To ensure you don’t fall into this trap there are a few things to do BEFORE you get your dog. Research the original purpose of the dog – if a cross research all associated breeds. Join breed pages on Facebook (remember many people are very biased towards their breed, but true advocates will share the good bad and ugly), don’t pick a breed on looks alone, never pick only the rare colour options of a breed – if a breeder is only focussed on getting the rare colour they are possibly ignoring other important traits including temperament, take your time in choosing the right dog to match your family. What if you already have the wrong dog? Remember the wrong dog doesn’t mean your dog isn’t amazing or a great friend, but some of their traits are hard to manage in your life. Research their original purpose and put those skills to use in an appropriate way: Scent work for scent hounds, increase exercise and environment enrichment for smart breeds, look for suitable dog sports for your breed. It’s also time to get training, it may require more than you hoped as the dog isn’t meeting expectations, but you will get there, enjoy the extra time you get to spend with your dog. Finding the right fit will give you the best outcome. Take your time, this family member will be with you for 15yrs. Many Force Free trainers, including myself, would always be happy to discuss your options before you get a dog help with long term success. Get your Free Class here!